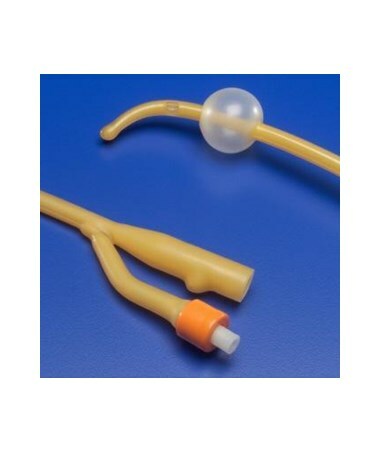 Covidien 1524C Dover Red Latex Foley Catheter, Coude Tip 5cc, 2-way, 17"
Overview for Covidien 1524C Dover Red Latex Foley Catheter, Coude Tip 5cc, 2-way, 17"
The catheter maintains lubricity by absorbing the mucosal fluid, providing easy insertion and removal with enhanced patient protection. 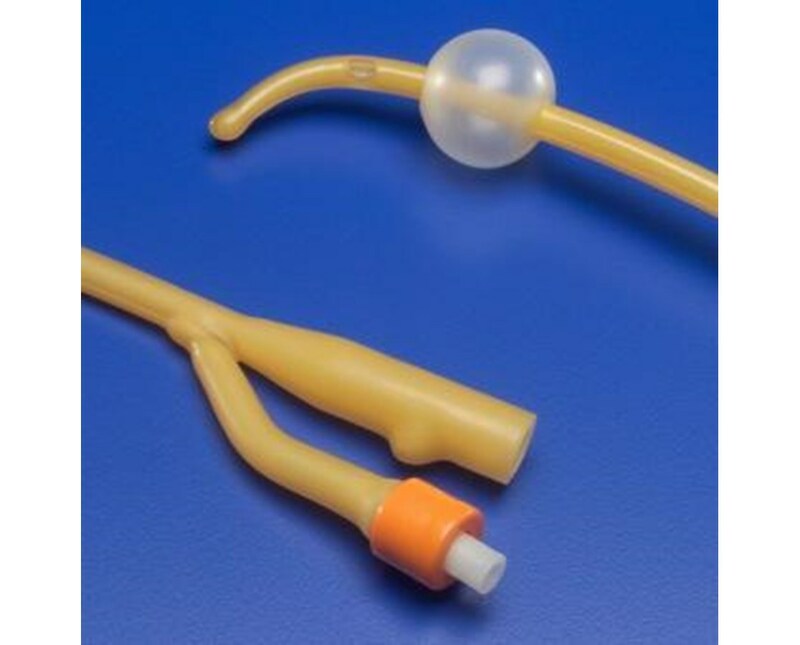 This catheter is made from red latex. Features for Covidien 1524C Dover Red Latex Foley Catheter, Coude Tip 5cc, 2-way, 17"
Specifications for Covidien 1524C Dover Red Latex Foley Catheter, Coude Tip 5cc, 2-way, 17"
Return Policy for Covidien 1524C Dover Red Latex Foley Catheter, Coude Tip 5cc, 2-way, 17"